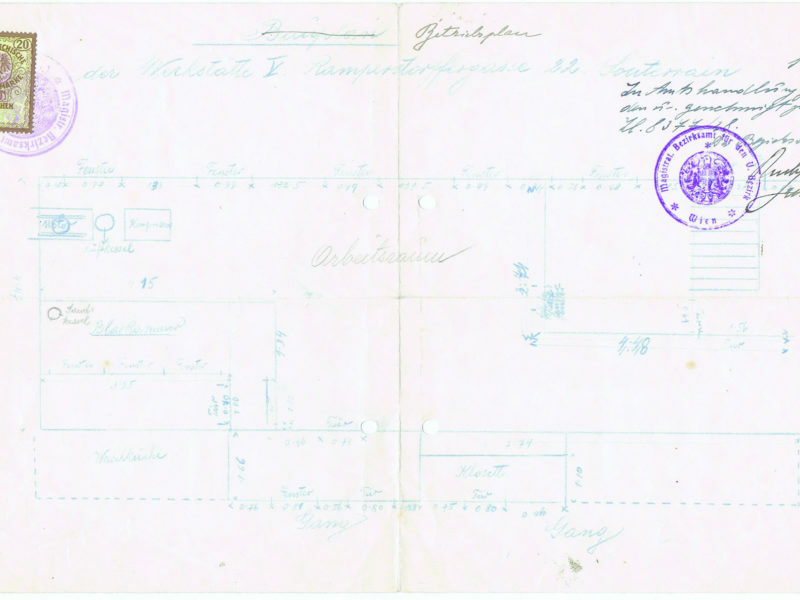 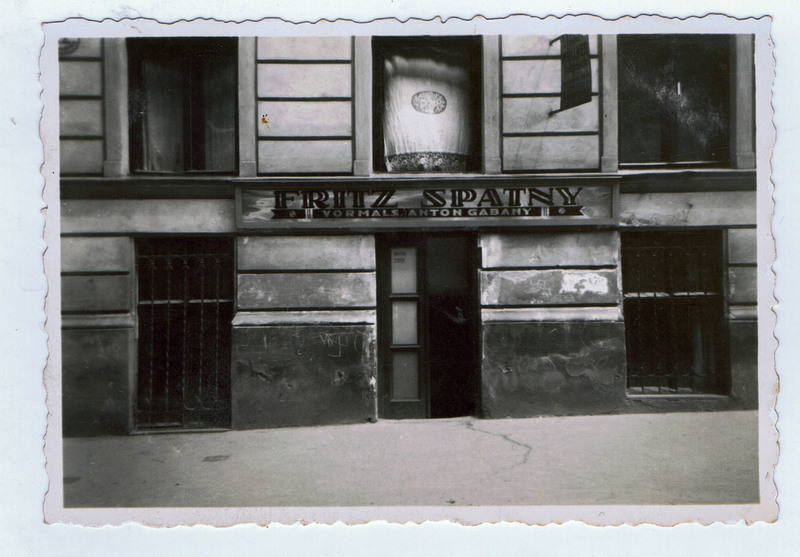 In 1931, engineer Fritz Spatny founded his sandblasting shop in the 5th district of Vienna. 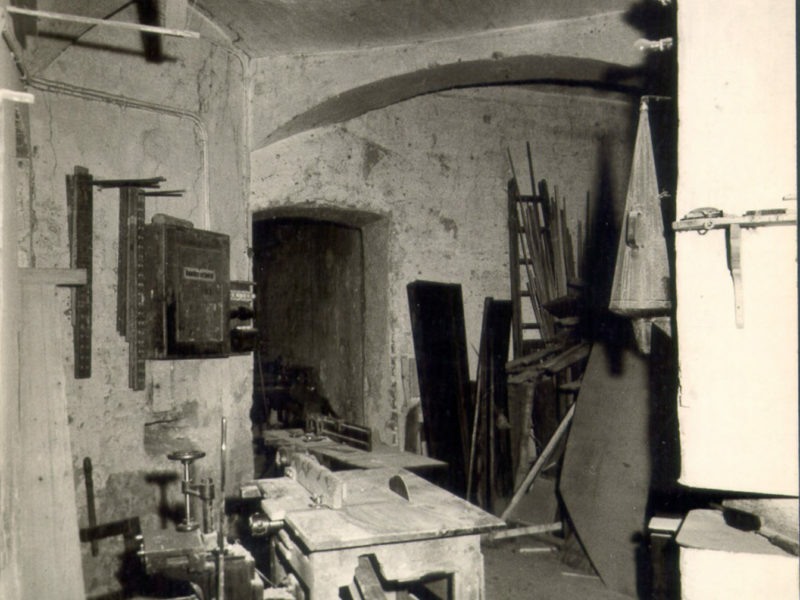 The main focuses were Art Nouveau glasses, gravestones & commemorative plaques onto which adopted patterns or self-drawn drafts were applied. 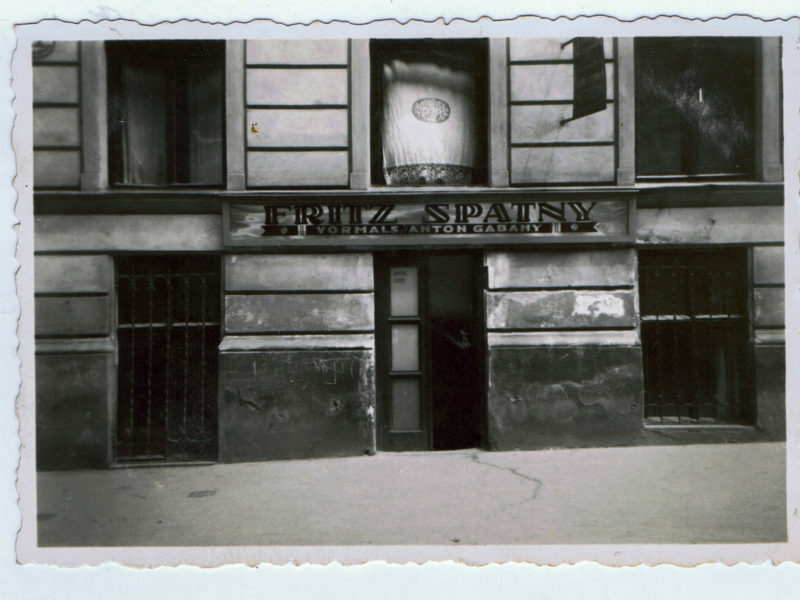 After his death and after the takeover by Maria Spatny, the company was subsequently run by her daughter Gertraud Spatny. 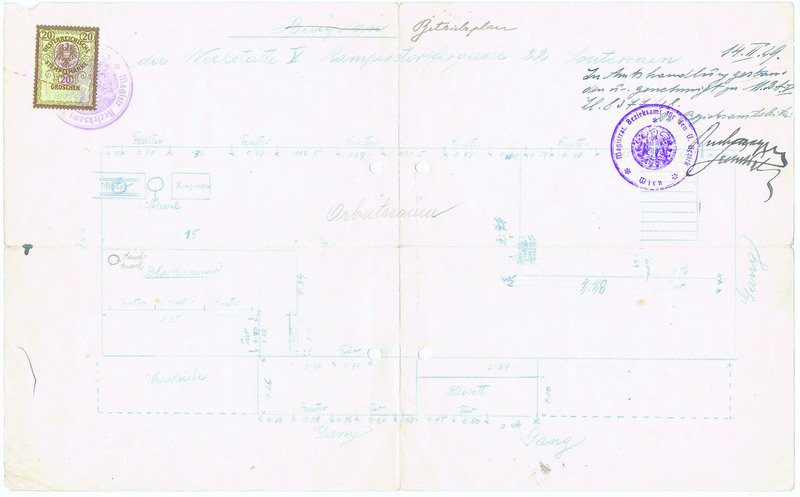 Further areas like metal or special blasting, as well as the gold-plating of grave plaques was added to the offerings. 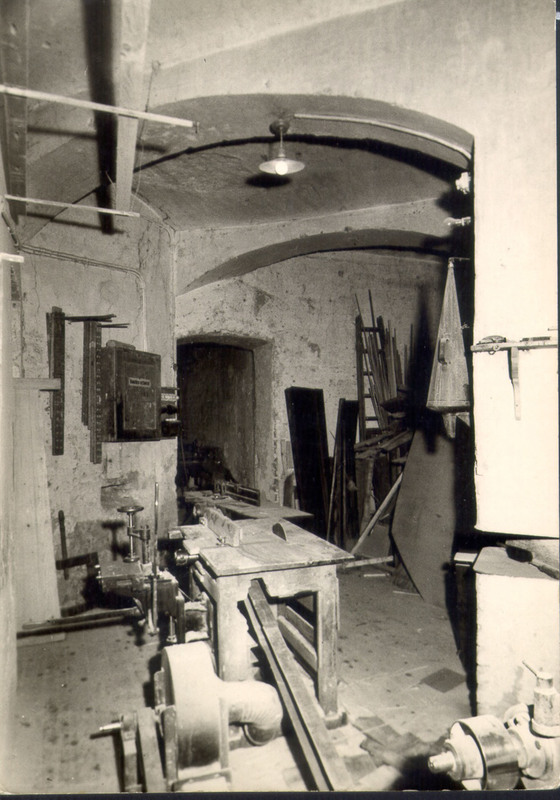 In 1960, Walter Müllner, husband of Gertraud Spatny, founded the master joinery at its current location in the 10th district of Vienna. 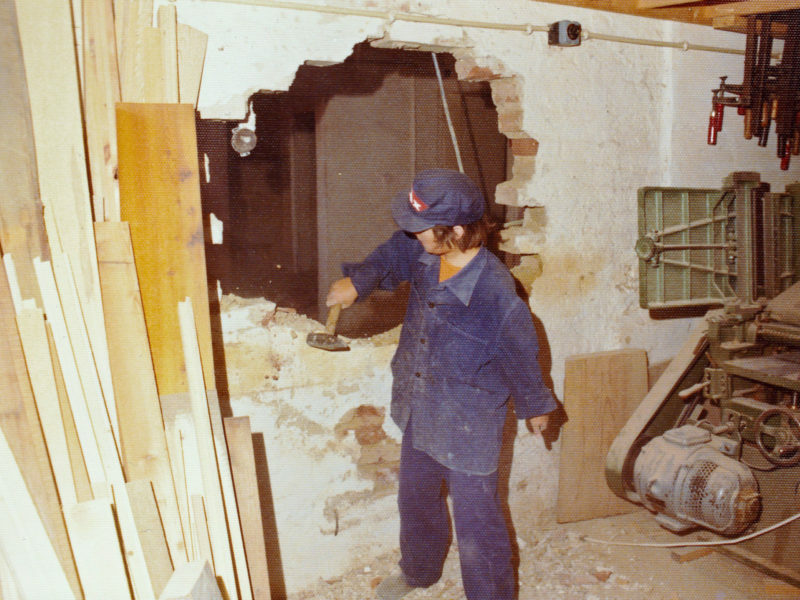 At first the joinery only serviced only private customers, however, due to its high-quality performance and innovative attitude, many industrial partners called upon the joinery for help with large-scale projects, and many of these same companies are our partners still today! 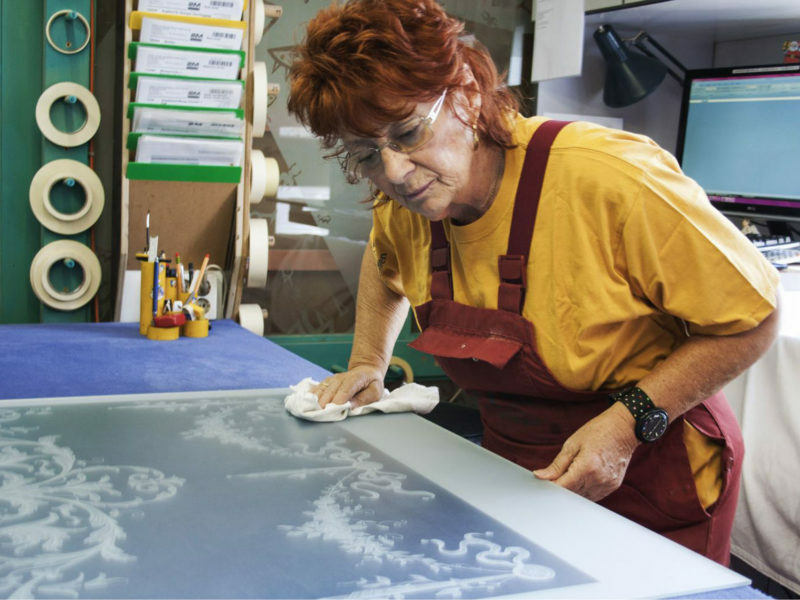 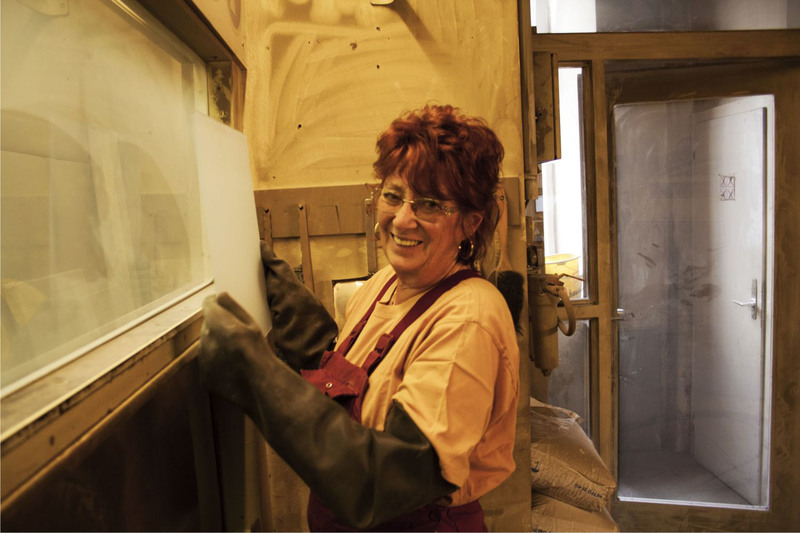 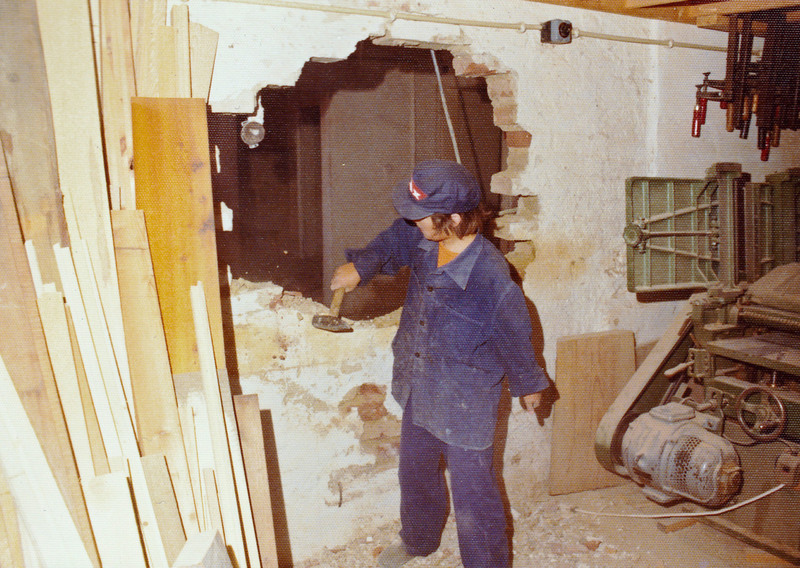 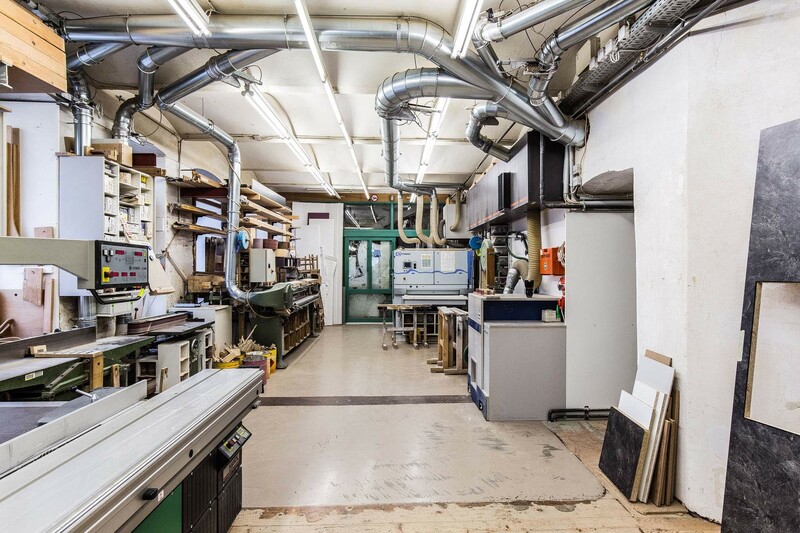 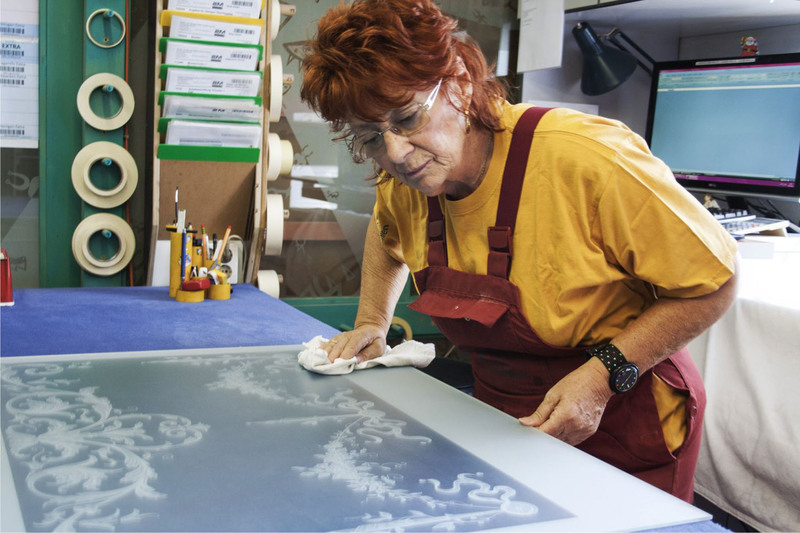 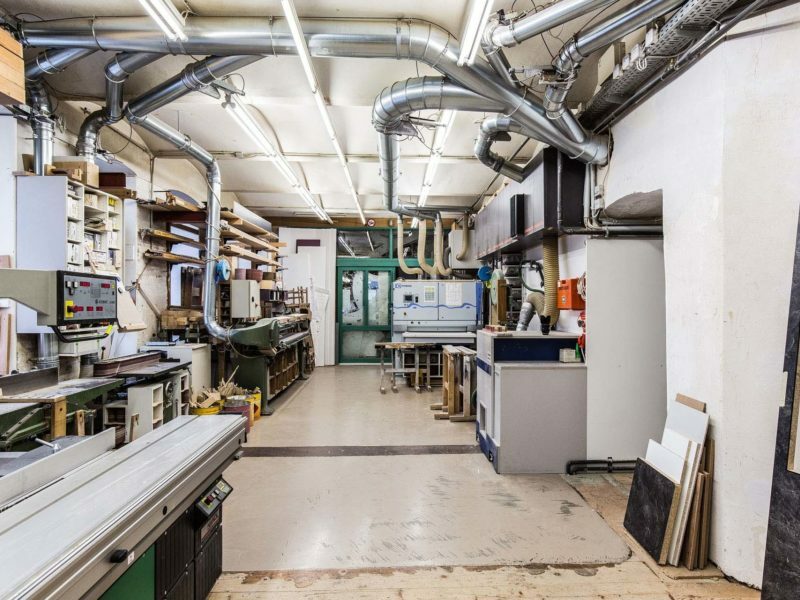 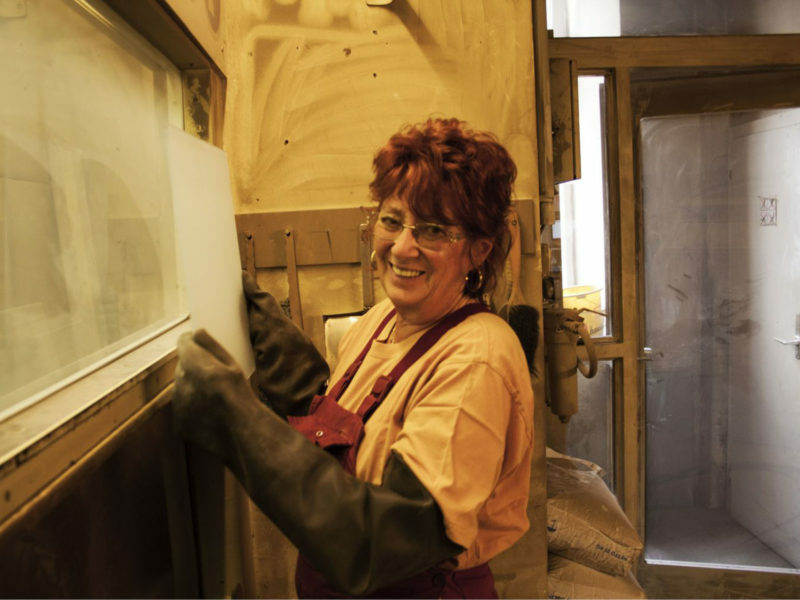 In 1993 the sandblasting shop was integrated into the joinery with the current location in the 10th district of Vienna, and the entire basement area of the location was taken over and modernized as the company location. 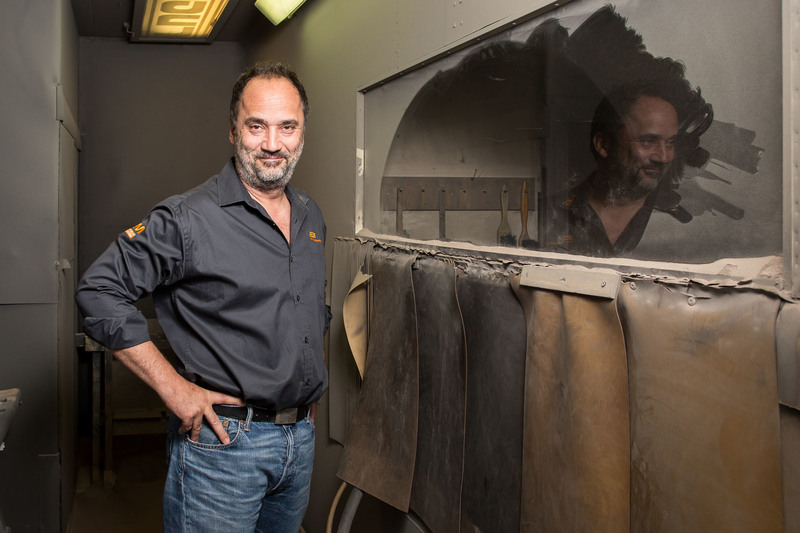 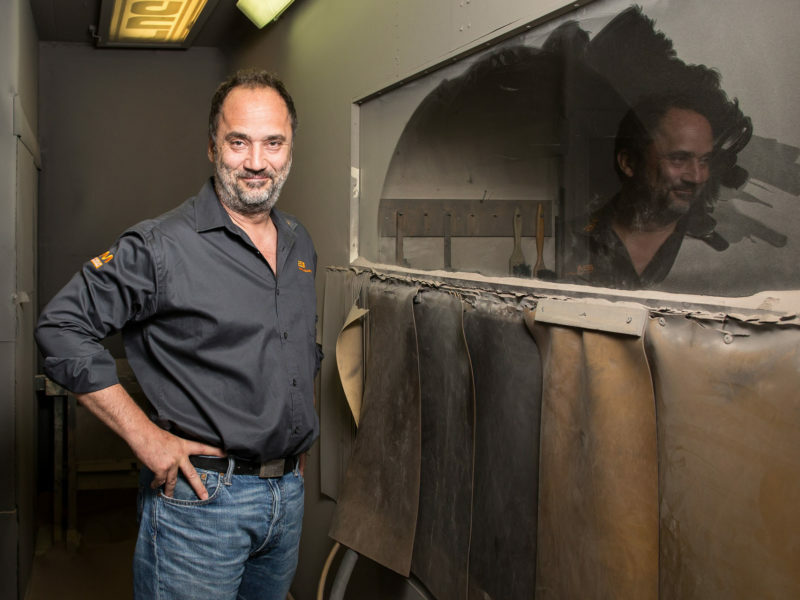 Engineer Michael Müllner continues to modernize the business, in order to guarantee high-quality craftsmanship, innovation and perfection.